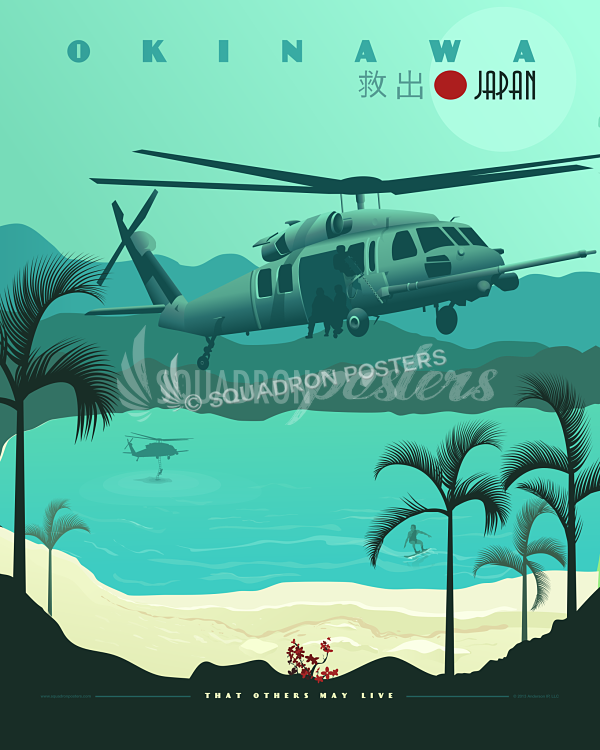 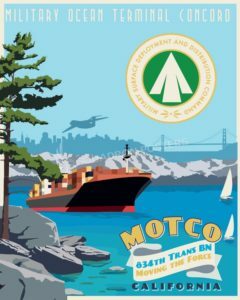 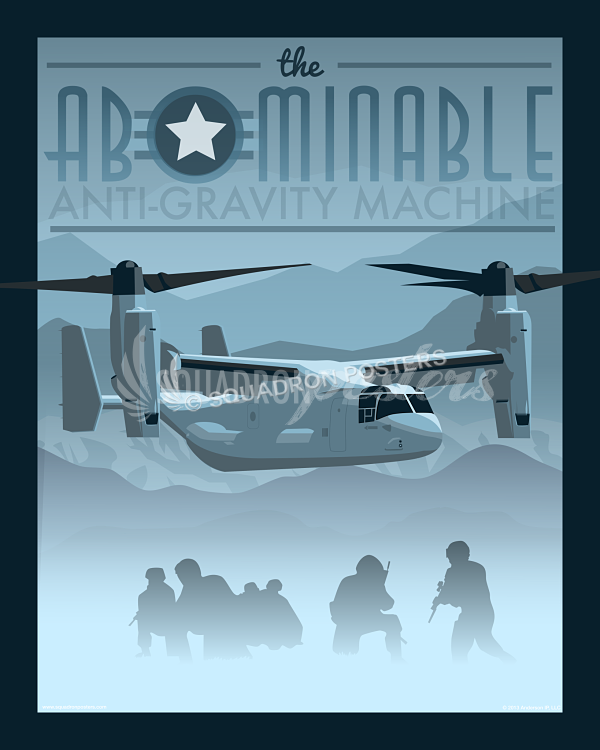 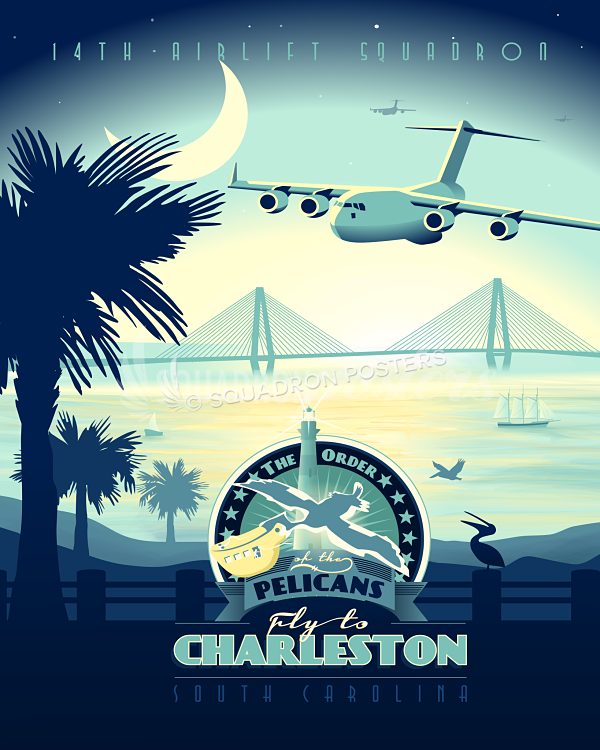 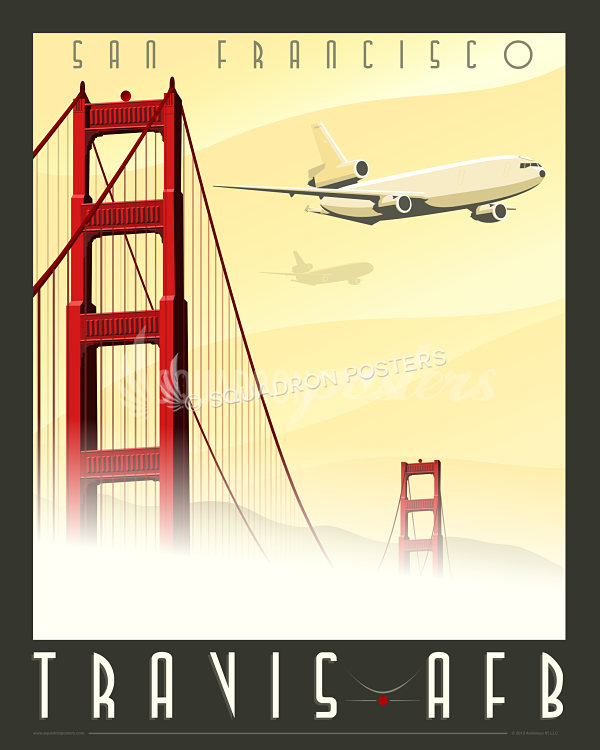 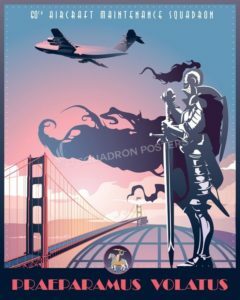 Travis AFB KC-10 Extender poster art. 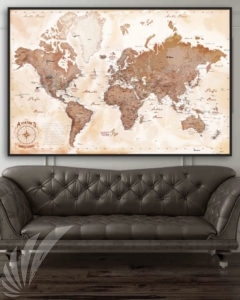 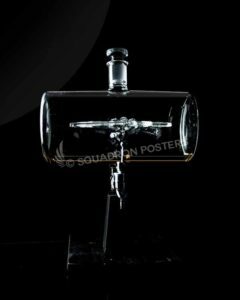 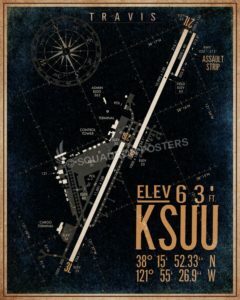 This Travis Air Force Base KC-10 Extender poster is dedicated to the men and women of the 6th Air Refueling Squadron ‘Strength Extended‘, the 9th Air Refueling Squadron ‘Universal‘, the 70th Air Refueling Squadron and the 79th Air Refueling Squadron. 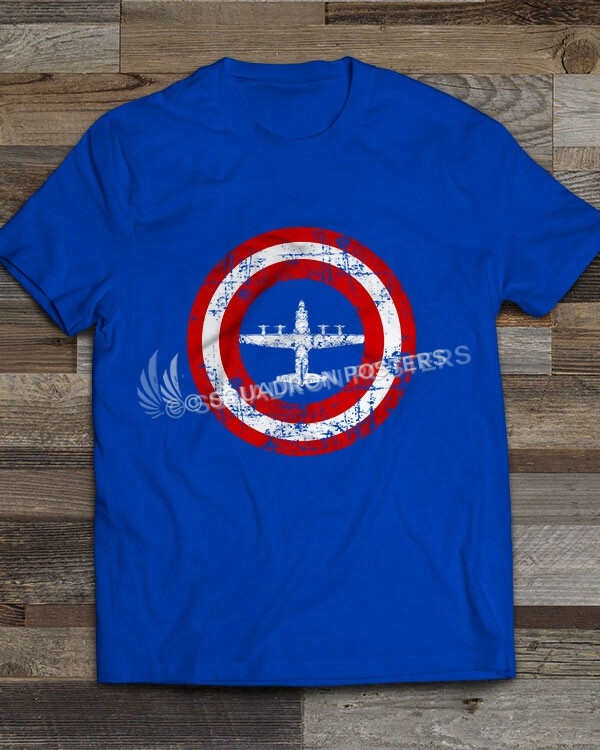 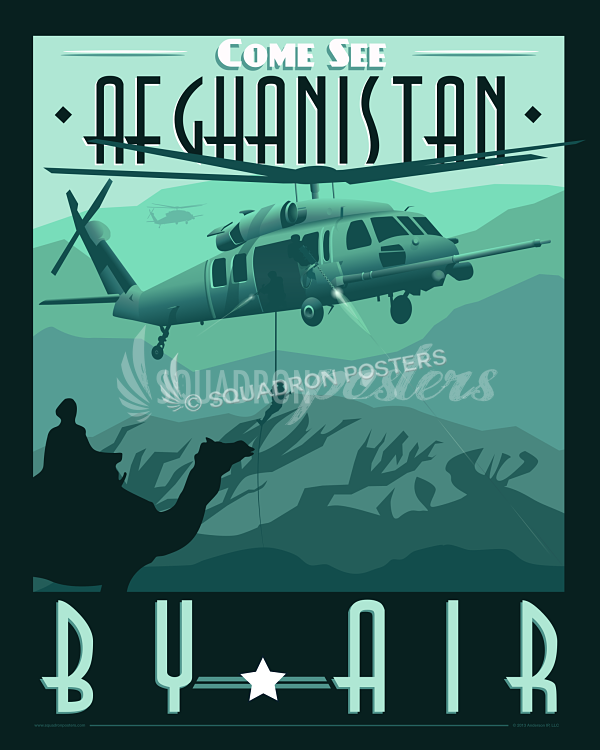 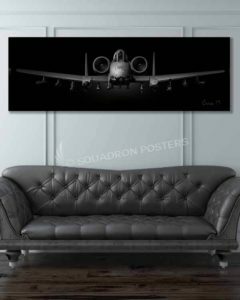 “Travis AFB KC-10 Extender” vintage style military aviation poster art by – Squadron Posters!